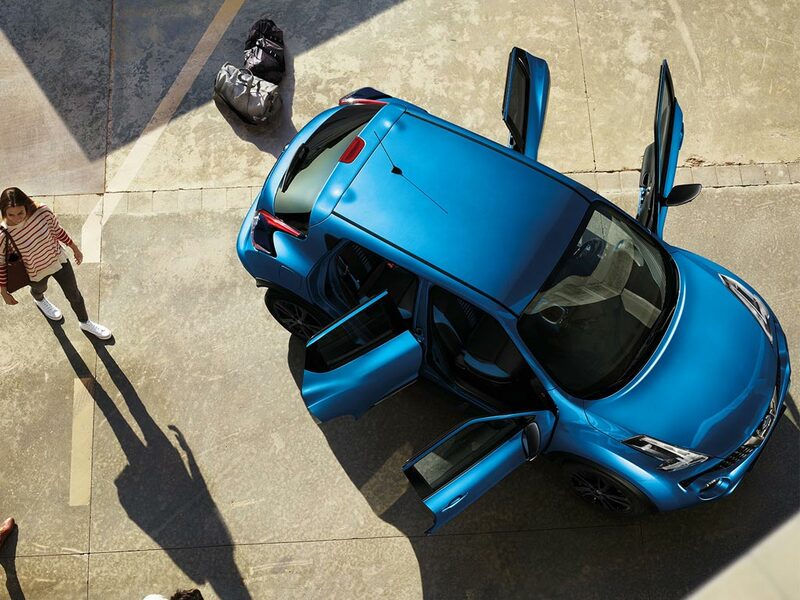 Combining striking design and advanced technology, the Nissan Juke strives to stand out from other crossovers in its class. 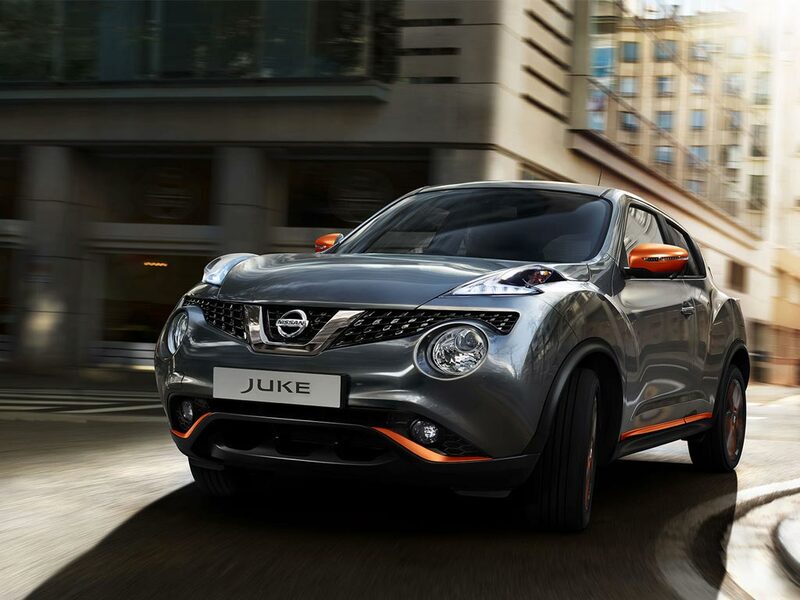 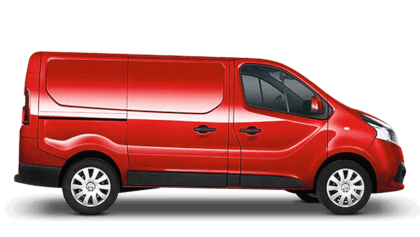 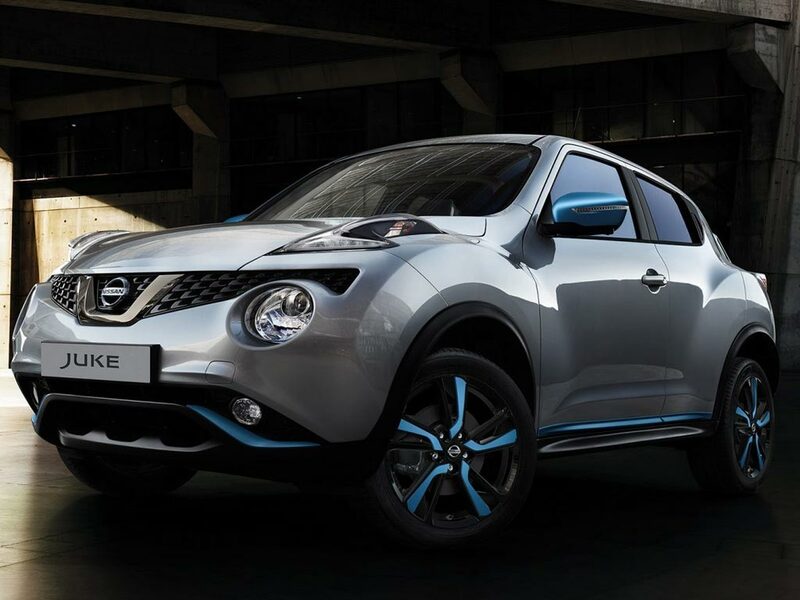 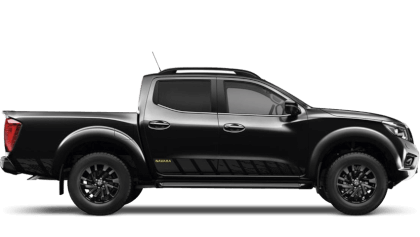 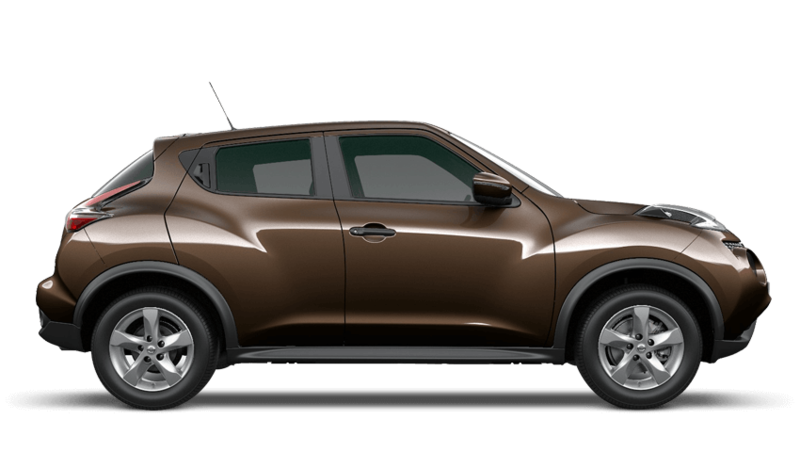 Priding itself on safety, the Juke contains numerous safety precaution technologies. 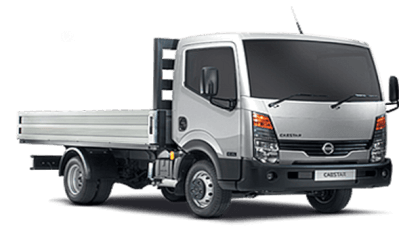 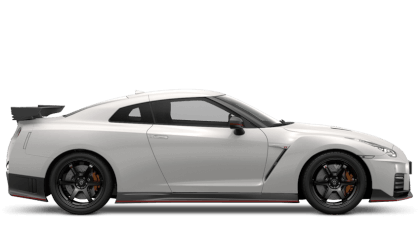 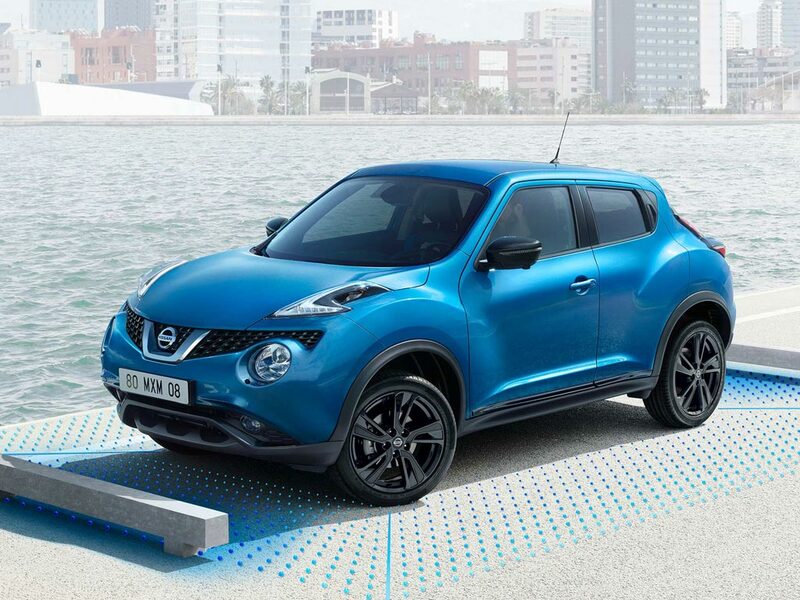 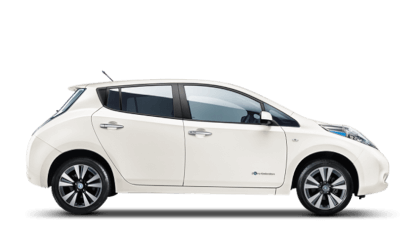 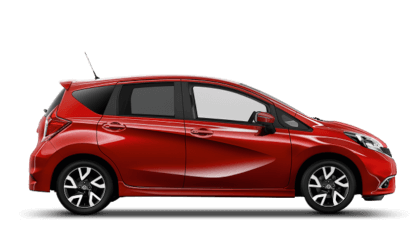 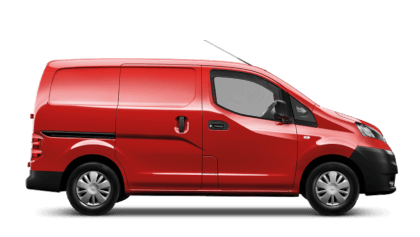 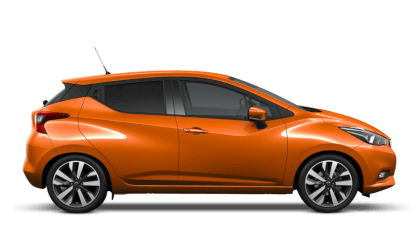 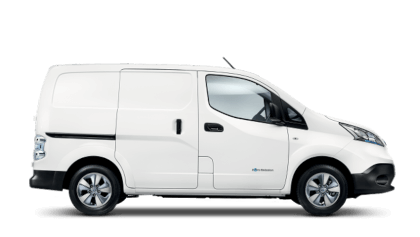 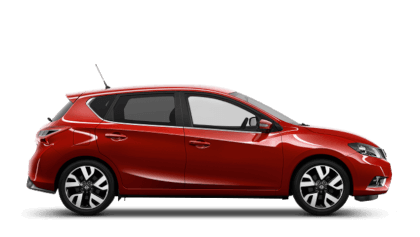 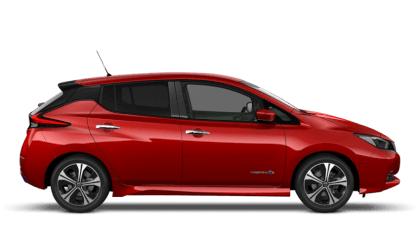 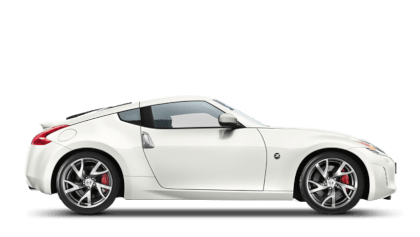 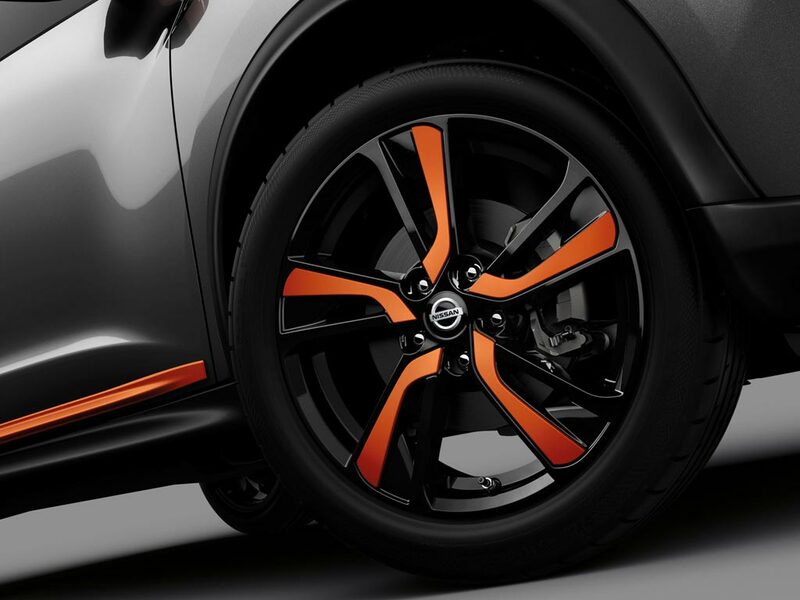 To prevent accidents happening, Nissans Electric stability programme, anti-lock braking system and electronic brake force distribution all work together to keep the passengers of the Juke as safe as possible. 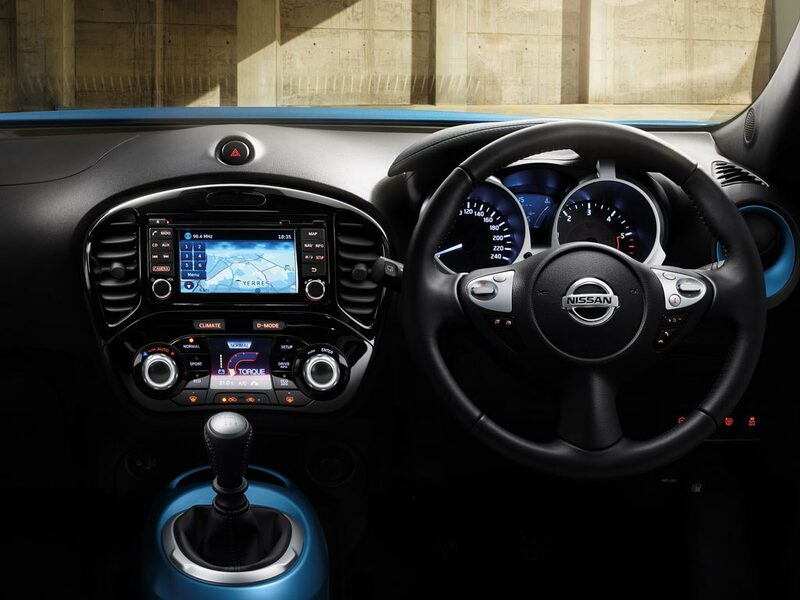 The passive safety kit of the juke includes ISOFIX child seat anchor points, front seatbelts with load-limiter, pretensioners and six airbags. 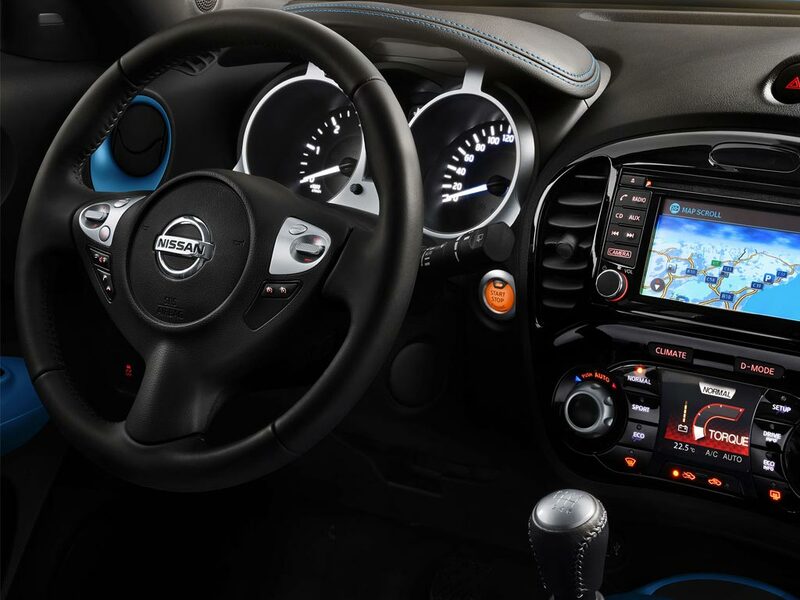 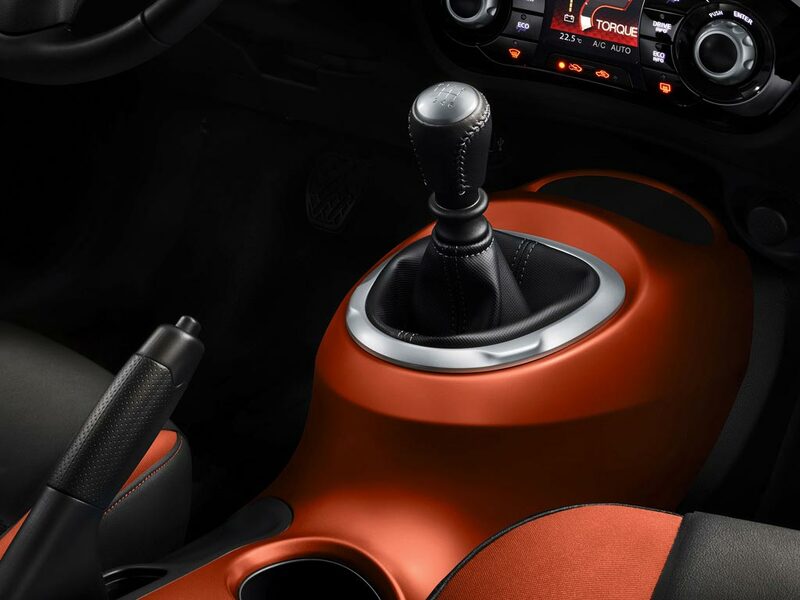 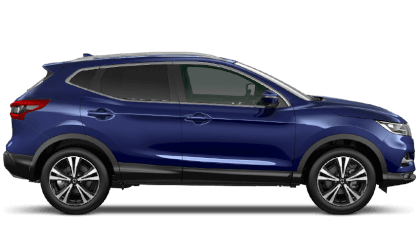 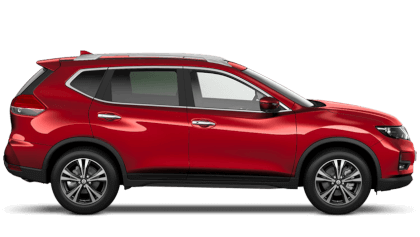 Depending on trim level the Juke can be equipped with Bluetooth, Nissan connect and a 5.8” touch screen display. 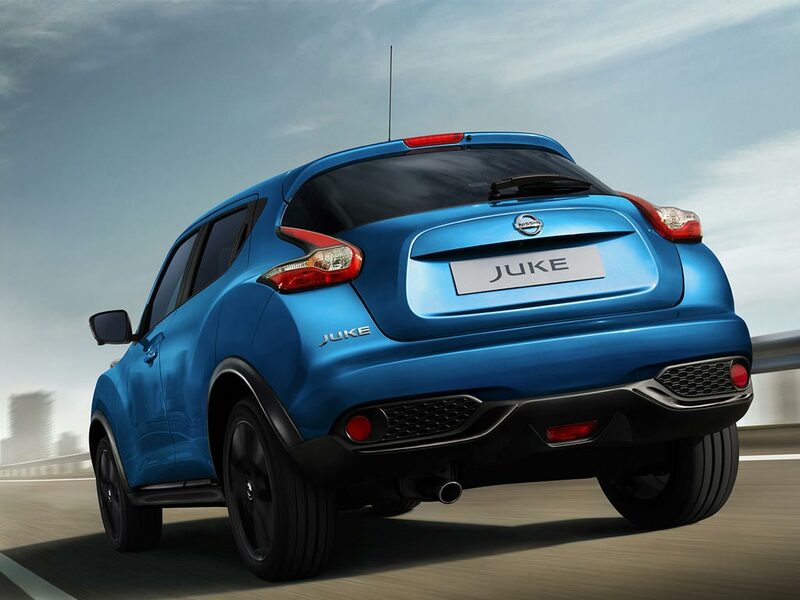 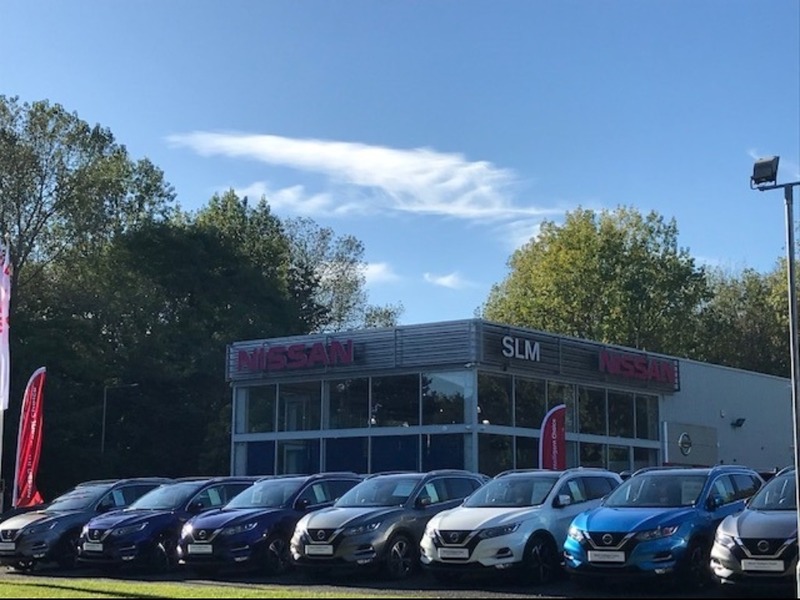 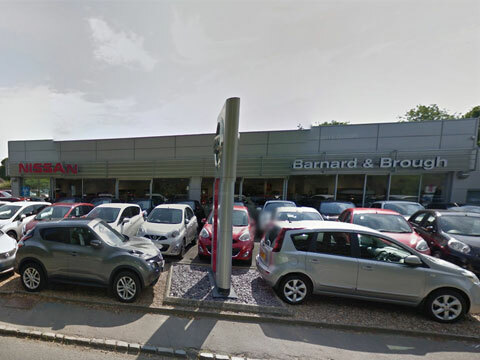 Choose from 4 different Nissan Juke grades.